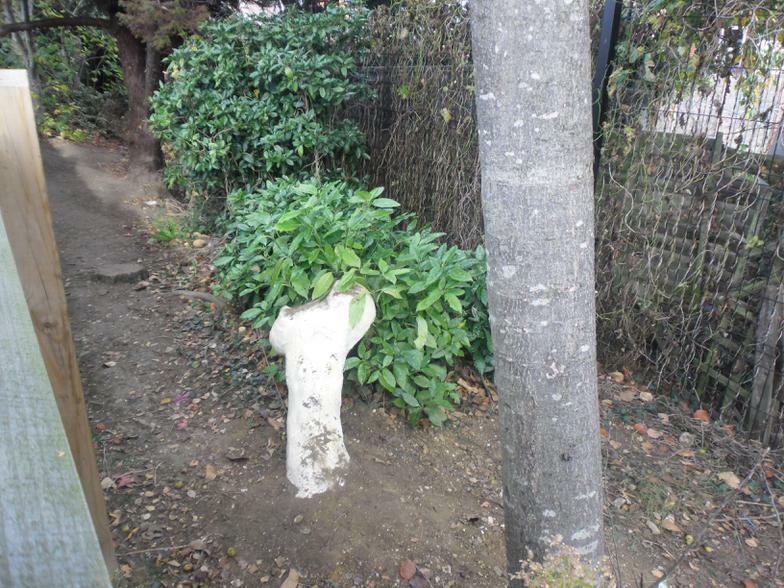 Bone Found in School Grounds! 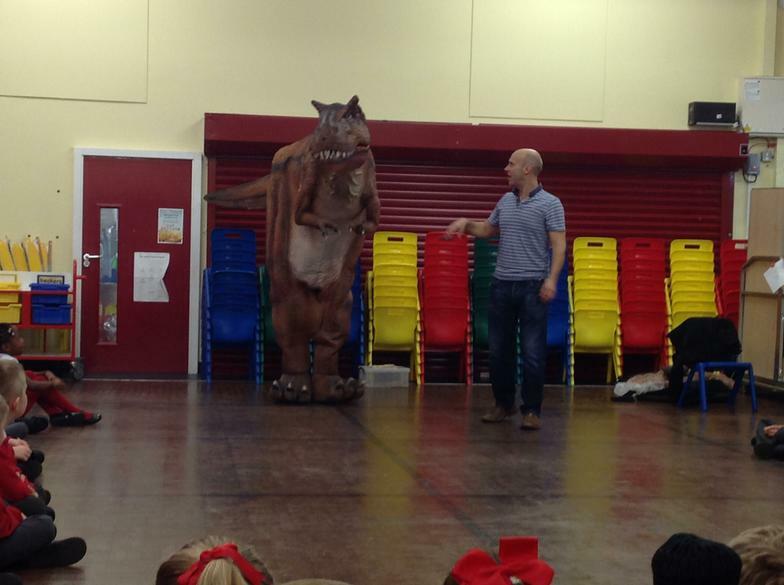 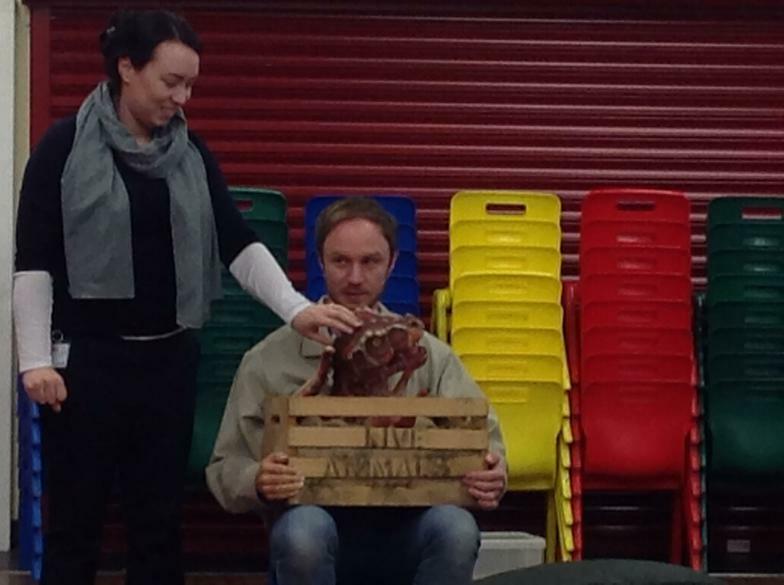 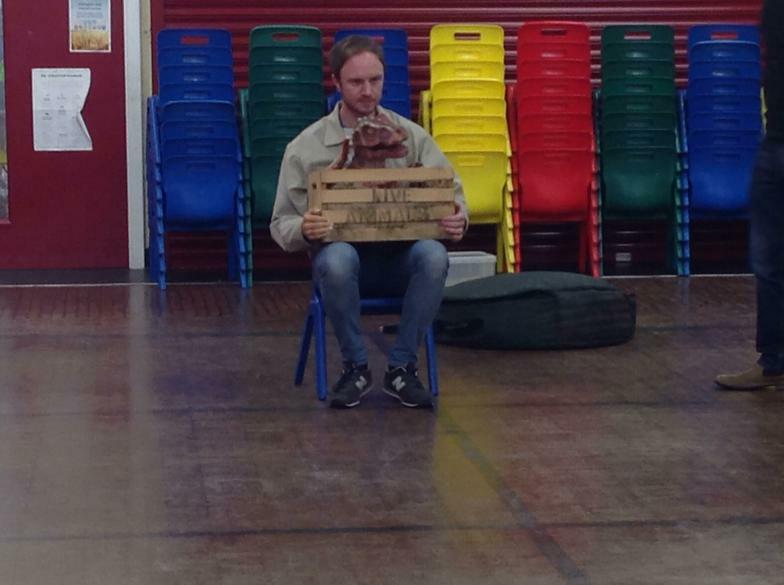 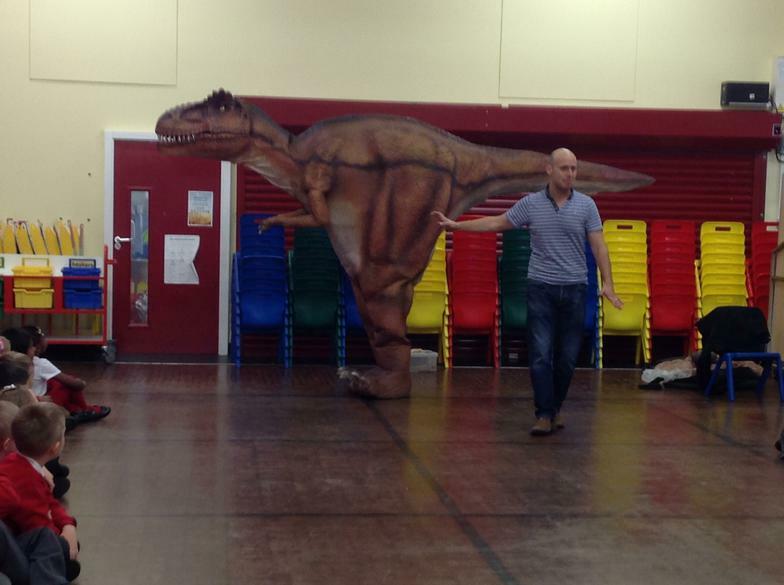 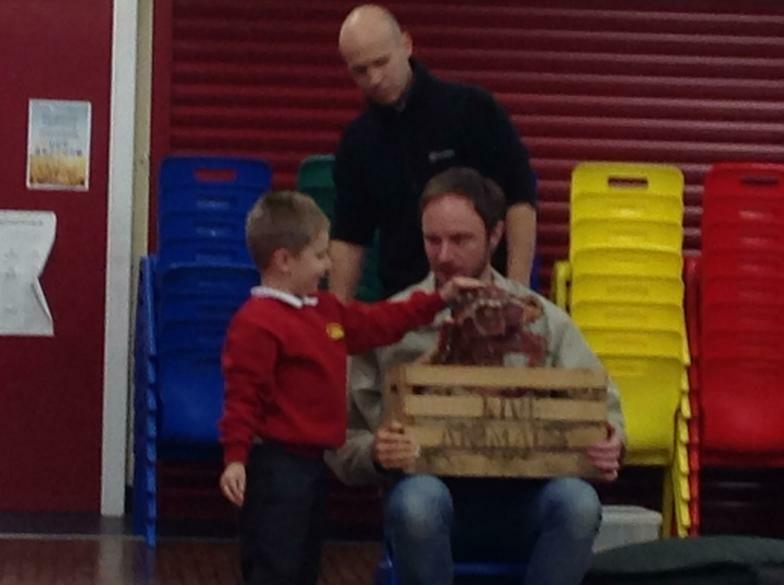 Dinosaurs Visit School! 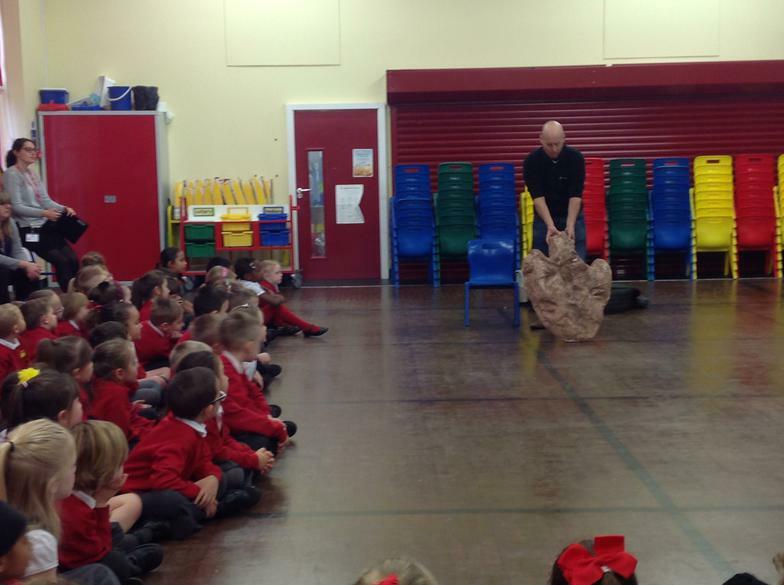 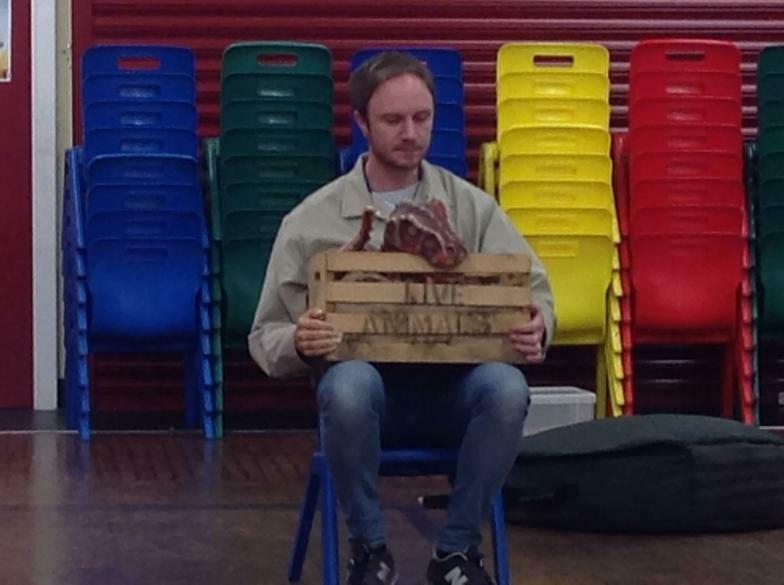 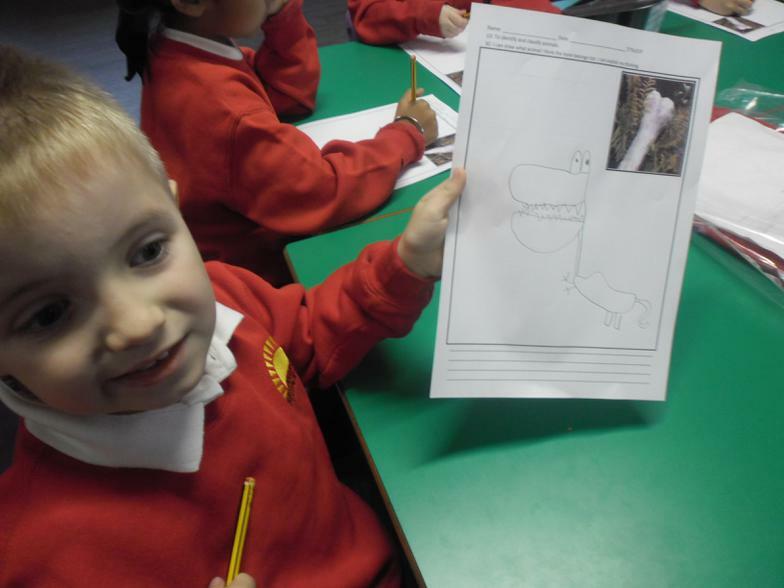 Our Jurassic park topic started with the discovery of an enormous bone in the school grounds. 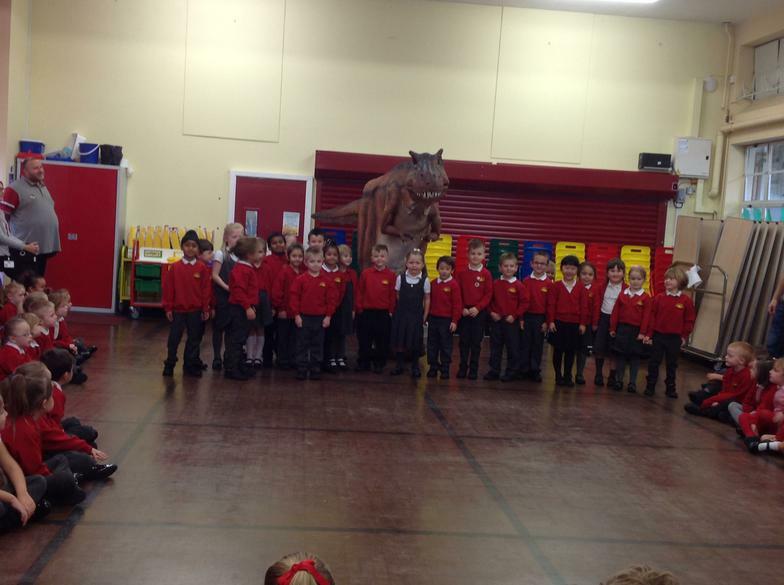 We all began to learn about dinosaurs and to try and decide what type of dinosaur it could have come from. 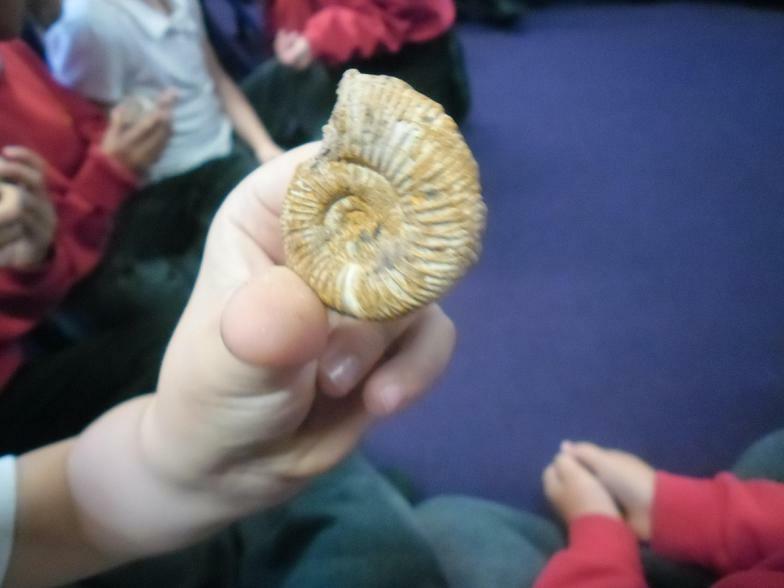 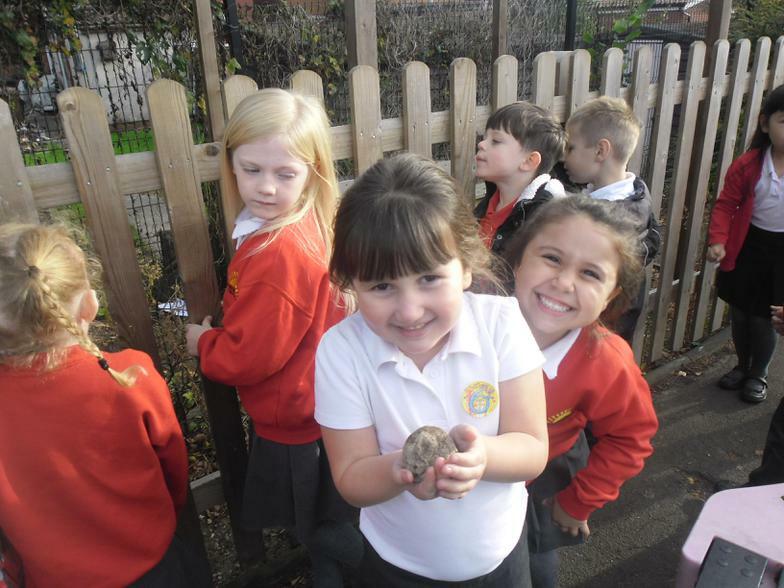 Then in the next week Miss Park had organised a special visit for the whole school and two dinosaurs came to visit and we learnt about different types of fossils.